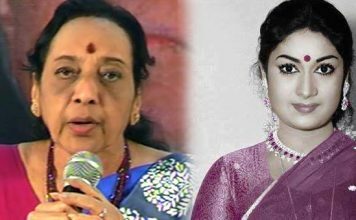 Yesteryear actress Jamuna reveals the last days of Savithri garu! 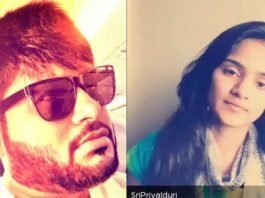 Sri Reddy Leaks – Rolling Camera… Action! Vijay Devarakonda ‘Taxi Wala’ Release Date Announced!